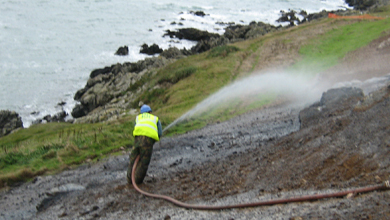 Hydroseeding Supplies (UK) is one of the largest providers of Hydroseeding mulches, consumables and specialist erosion control products in Europe. Since 2005 we have been sourcing and working with some of the top hydraulic mulch manufacturers in the world to provide consistent supply and top quality Hydroseeding products to UK and European contractors. HSUK are now proud to be promoting, stocking, distributing and working alongside world manufacturing Hydroseeding product leaders, Profile Products LLC. 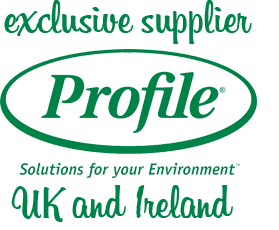 Profile Products manufacture the market’s broadest line of erosion and sediment control products, turf establishment products and associated consumables to control erosion and accelerate seed germination. A revolutionary green alternative to hard armour. The pinnacle of Green Design Engineering. 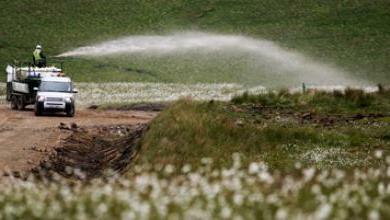 Double the performance of natural vegetation. A pre-blended wood fibre mulch including tackifier. An effective, cost-saving alternative daily cover. The most complete line of additives for hydraulic mulch applications. Hydro Mulch 1000 – Gives Immediate Hydroseeding Results! "I only use Hydromulch 1000 because it gives an instant green effect which my clients are happy with. 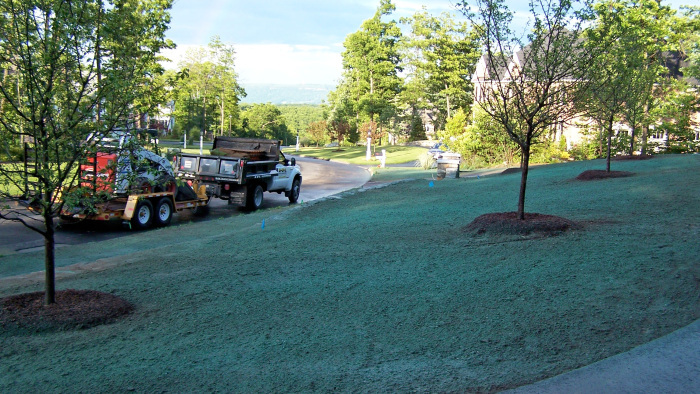 Hydromulch 1000 is an integral part of the hydroseeding process for me, I am confident in the results and that the fibre will disappear into the soil as the seed growth takes over." 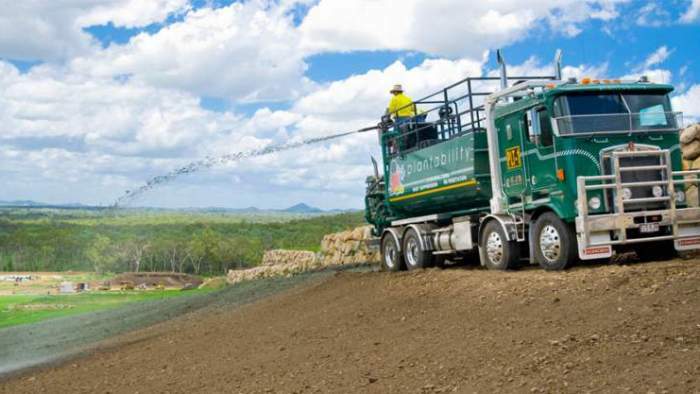 “Hydro Turf Ltd have been using Profiles’ range of products for 5 years now and without doubt they are the market leaders in manufacturing Hydroseeding mulches and consumables. EROSION CONTROL in the UK has in the past been solved by using traditional coir blankets, netting or other turf reinforcement blankets.Oliver Brown Ltd has become a certified installer for Profile Products which allows us to install leading edge "hydraulically applied" erosion control systems. 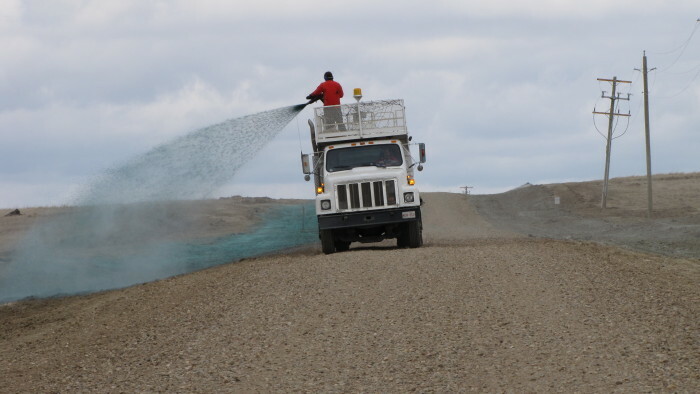 OBL uses the latest hydroseeding materials on the market to save clients time and money by seeding difficult areas that formerly required labour intensive erosion control blankets.